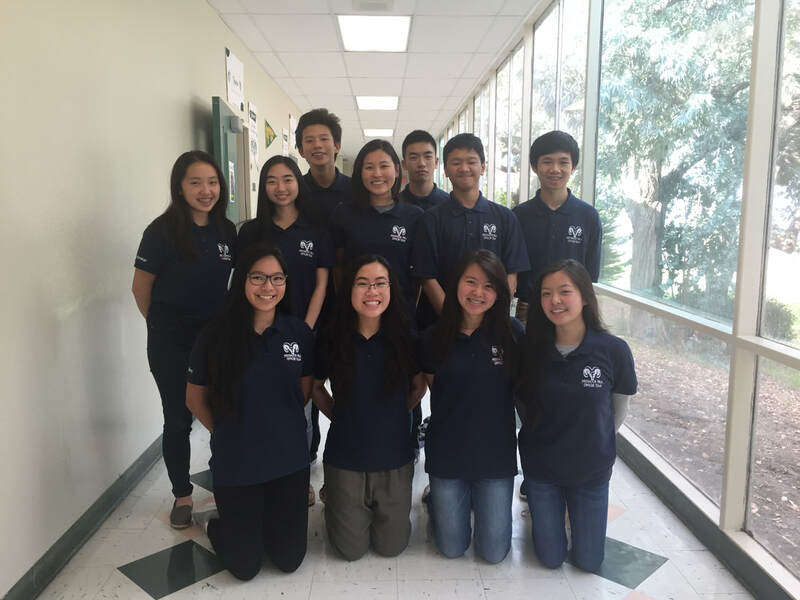 Westmoor FBLA is the largest club at Westmoor High School. Members of Westmoor FBLA learn important business skills such as public speaking, leadership, and networking. -Professional Division for businesspeople, FBLA-PBL alumni, educators, and parents who support the goals of the association.